Dante Ryan is a 19 year old singer, rapper, songwriter and producer from Berkeley, CA. Just getting noticed for his music, he has already managed to get signed by Empire Records, secure a distribution deal with BMI and get one of the biggest rap artists in music, Sage the Gemini, to lend a few verses on his song, Modern Cleopatra, released at the end of 2016. 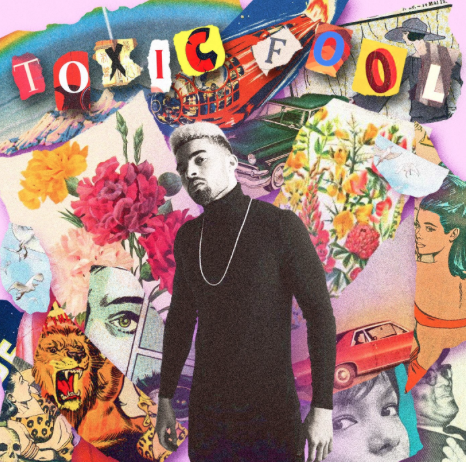 On March 13th, 2017, he released the EP “Toxic Fool.” A project that shows the true breadth of this young artist’s musical ability. From EP titled track “Toxic Fool” where Dante details the perils of a millennial love that has turned toxic, to the soothing romantic melodies in “Just for The Night” to the soulful reflective thoughts and tunes of “Midnight in Paris,” to “Lift Off” a new anthem for those that are ready to move on to the bigger and better things in life; to last but not least “Outro”, where Dante puts his rap skills on full display and eloquently articulates his past, present and hopeful dreams for the career he knows he’ll have in music. With a bit of something for all real music lovers of Pop, R&B and Rap/Hop-Hip, there’s no denying the musicality and talent of Dante Ryan. He has the IT factor and his ability to rap, sing, produce and write songs, will usher in a new sound and era of music for the Bay Area.